Many are the treasures you’ll find! There are bakeries nearby, which make an impromptu picnic a pleasant possibility. 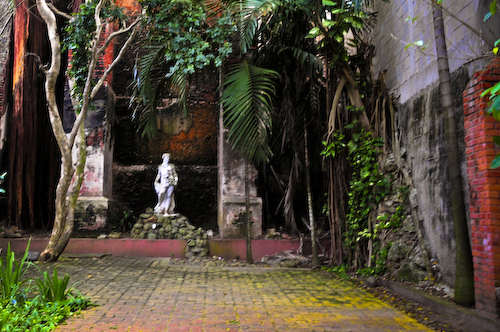 My dear Mary, who has lived in San Juan for over 20 years, had never heard of this secret garden. Needless to say, she was surprised! ~ by John on March 30, 2008. I’ve been to El Viejo San Juan soooooo many times, since I was a little girl, but have NEVER seen this spot! Could you possible tell me EXACTLY WHERE in the world this little spot is located….if you recall….lol? I would love to search it out! Do you remember the cross streets? This is hysterical! 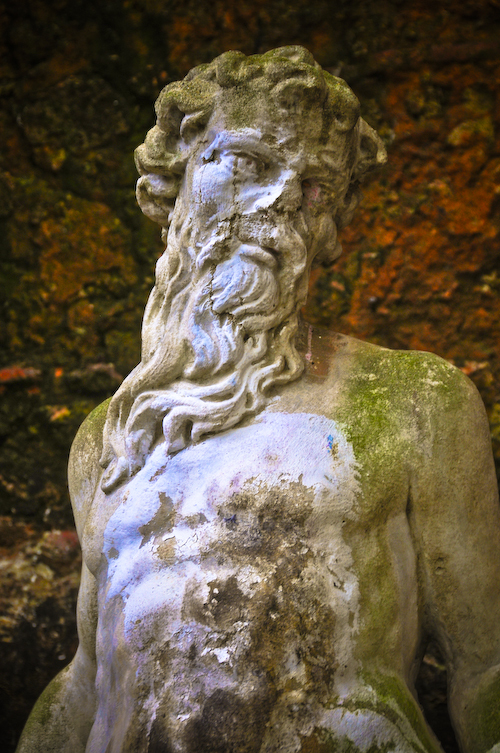 I thought I knew El Viejo San Juan like the back of my hand! I’ve gotten so obsessed that I’ve even tried to search the spot using google earth! The garden is located on Calle San Francisco, near La Forteleza. The gate to this place is often locked, seemingly at random. Good luck on your journey!